These Office Suites are a must see! 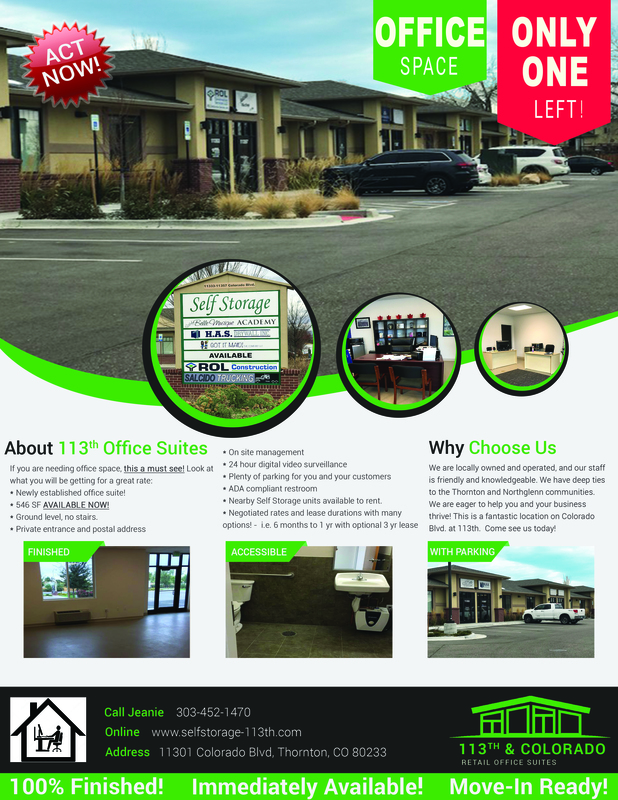 546 SF OFFICE AVAILABLE NOW! 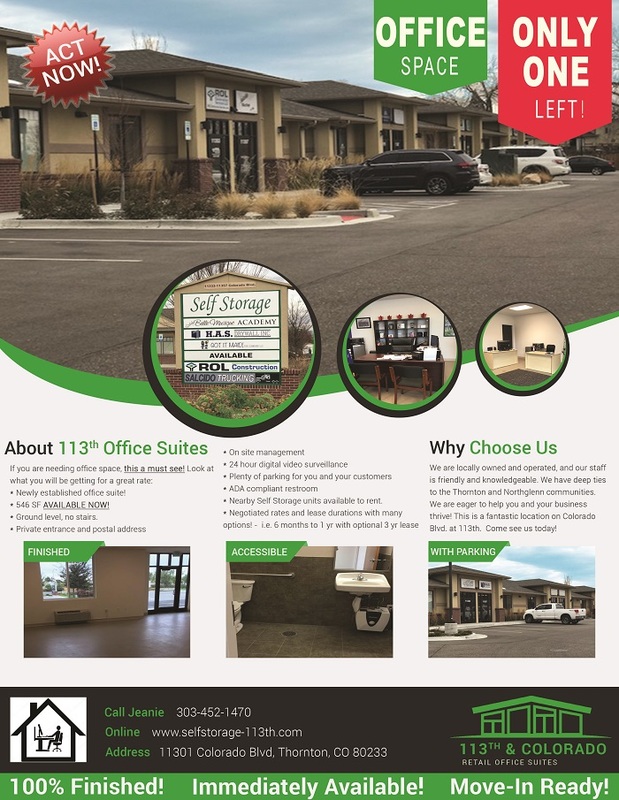 We have a solution that will fit your needs!